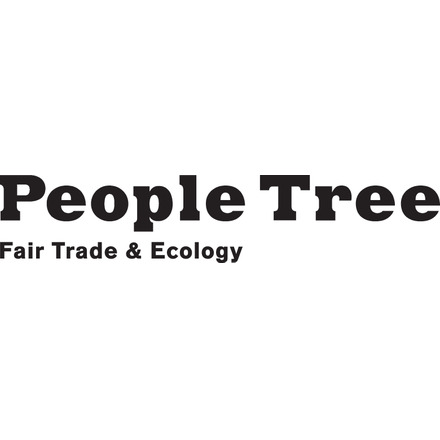 People Tree is an active member of many Fair Trade, social justice and environmental networks. We are accredited by the WFTO, the Fairtrade Foundation, and the Soil Association. While many fashion brands talk about ethical fashion, these credentials mean you can trust how our products are made. People Tree has attended two roundtables on Modern Slavery and Living Wage.